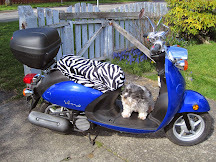 My beautiful blue Yamaha Vino Scooter - Vixen with her little buddy the doggis. It's hard to believe today is my 2 year Moto anniversary. It all started with a 50cc Orange Sym Mio, a test drive, a crash, and only through perseverence and determination did I get my motorcycle license that same year. I have gone on so many great adventures, met great people and experienced the thrill of the ride. 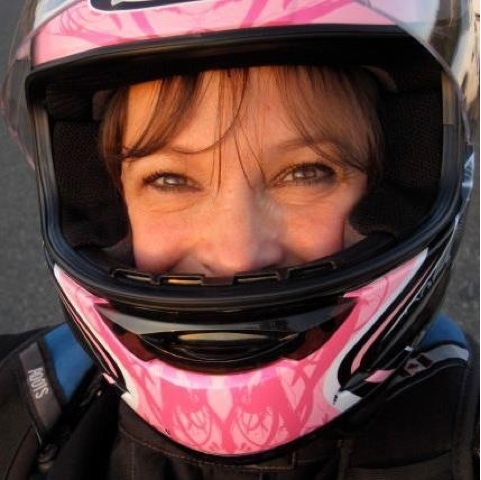 Happy in my pink helmet. Congratulations! Does the Vino still get much use or is it your commuter vehicle? Happy Anniversary, and many more miles and smiles! 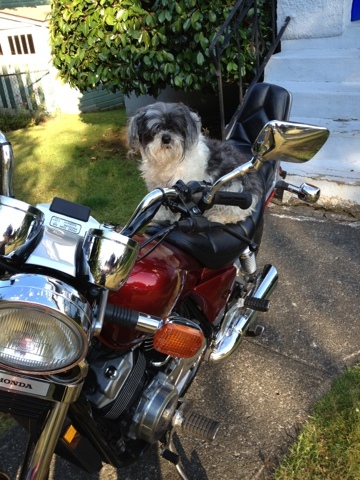 Richard, I haven't ridden the Vino since last spring. I am however tossing up whether to reinsure and go for collector status on my bike which would make it infinitely cheaper to insure. I am betwixt and between on this because I prefer the power and higher profile of the bike when I am in traffic. 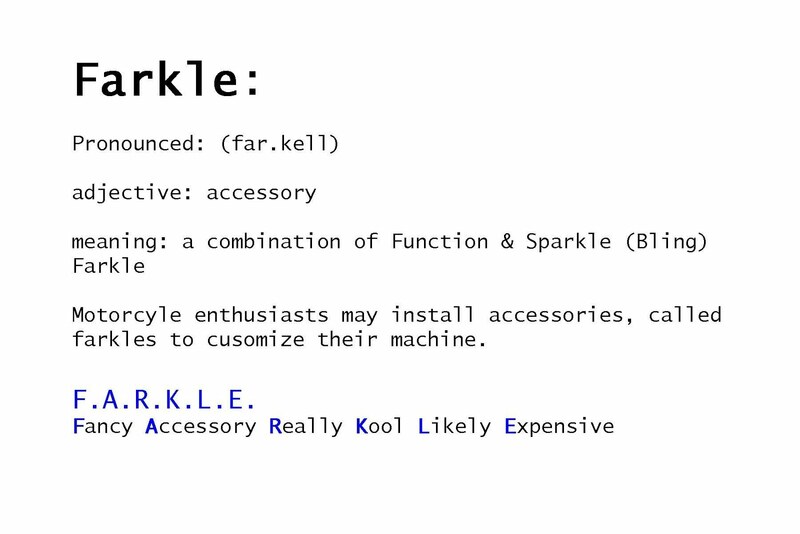 Sonja - Thanks! 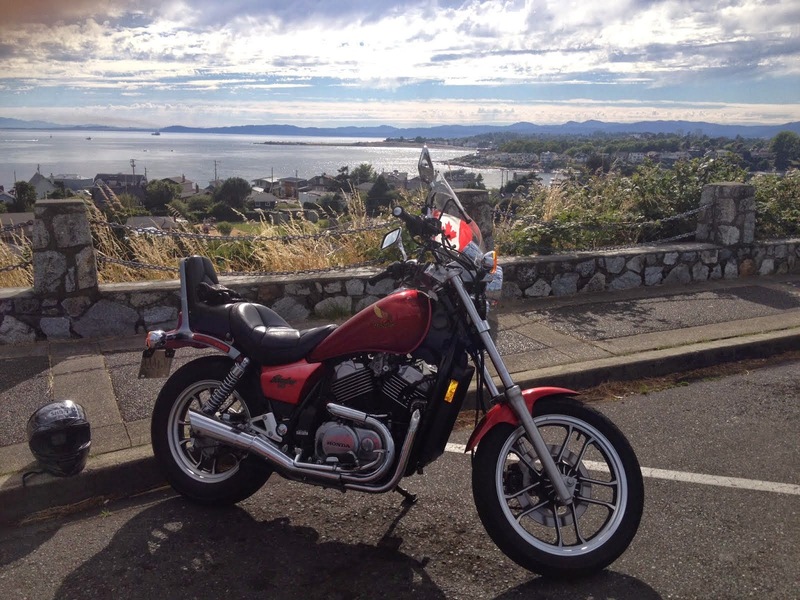 I am thoroughly loving my motoing experience and hope I get to do a few more trips soon. I have owned collector plated vehicles. 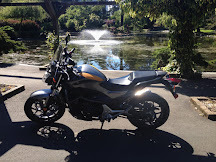 Once you get collector status for your bike, you need another vehicle registered and insured in your name as your primary commuting vehicle (can be scooter), but you will not be able to ride your MC to work anymore. Congrats on your first 2 years and more to come . . .
Time flies when you have them in your teeth. Love the helmet....:-). Love the "snow drop" flowers too. First sign of Spring in BC. Congrats!! Feels great, doesn't it? I hope many more miles and smiles for you! 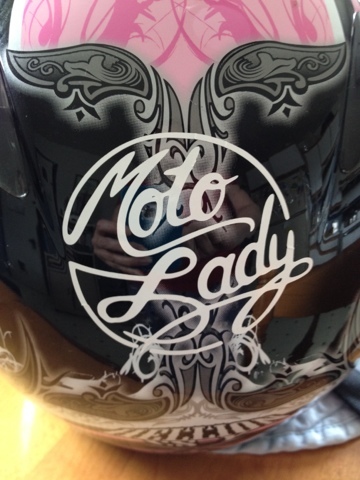 Yay, Moto Lady! Have loved following along. May you have many more happy Moto Anniversaries! Thank you Everyone! 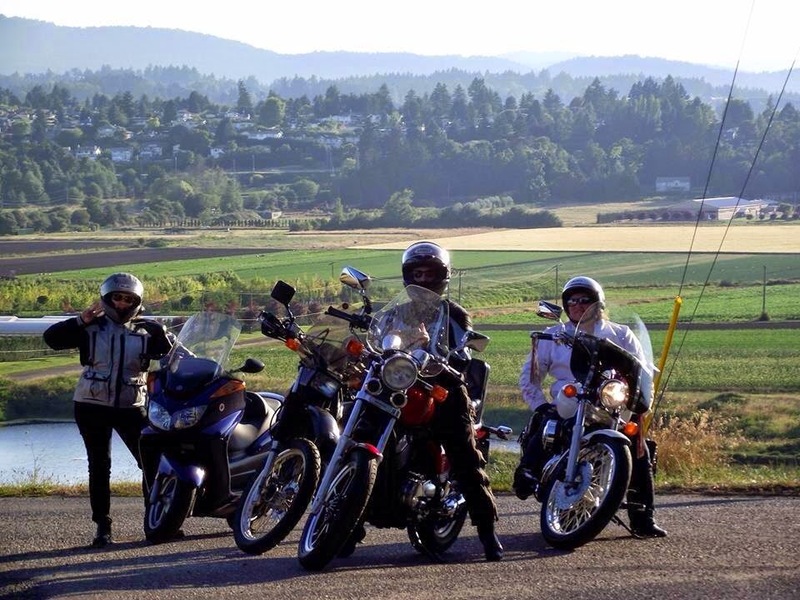 It has been an amazing trip into 2 wheel territory and I have enjoyed it immensely and can hardly wait for warmer weather and the call of the road. 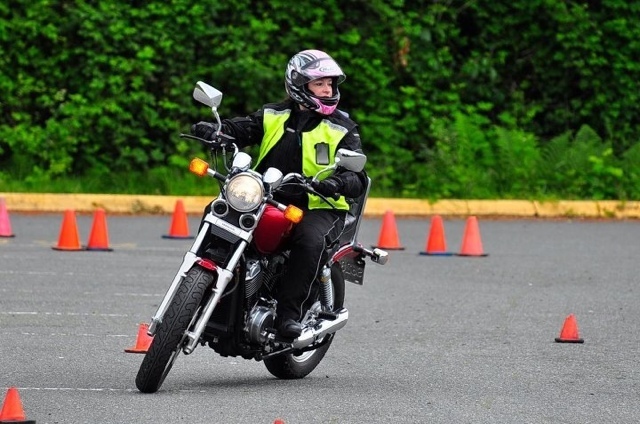 Mi have decided that in 2014 I am going to start on the path of becoming a motorcycle instructor, it seems lie a natural path or me to take and one where I can share my love of 2 wheels. Great gift for your anniversary, Vixen looks great.. 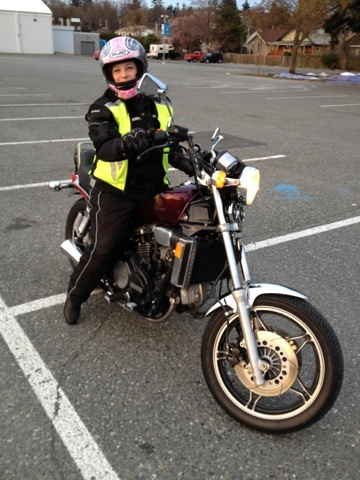 Happy Anniversary, and many more miles and smiles!Love the helmet....:-). Love the "snow drop" flowers too. First sign of Spring in BC. Happy Anniversary! So glad to have first made your acquaintance on Scooter Diva! 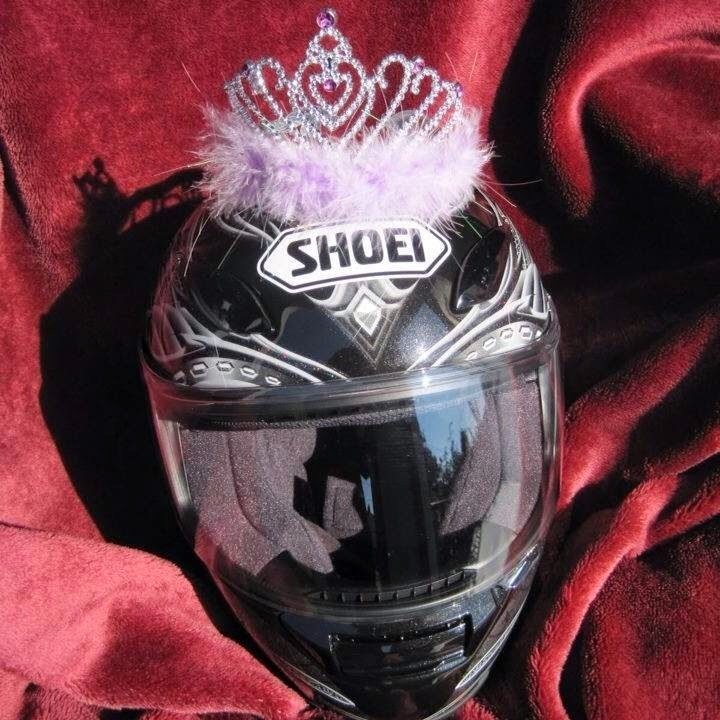 You are an amazing Moto Diva and an inspiration to me and many! Congrats on the first two years...and here's to many more. Wow, wasn't it just your one year anniversary? Congrats on number two. I am sure there will be many more riding years to come. Wishing you 100 moe years and 100s of thousands of happy and safe miles. Congratulations Dar!! You have come such a long way and your passion has only grown into bigger and better things along the way. Happy belated Anniversary. Congratulations for being so passionate about your bike. You just reminded be that its being close to a year since i bought my bike. the thing that i am proud of is the long lasting V Twin Bike Parts. 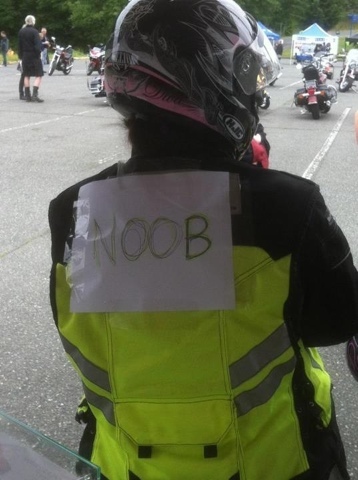 I can say you are one of my biking role models.